After last year’s major success with over 200 participants in attendance, Taiji Interfest is returning to Lilleshall National Sport Centre for 2018 where we have the pleasure to host this fantastic event in one of UK’s most prestigious sports and health facilities. This year we have the honour of one of the world’s most respected Tai Chi Teachers, Professor Li Deyin joining us again to share his wealth of knowledge and some of the inner secrets of Tai Chi with us. 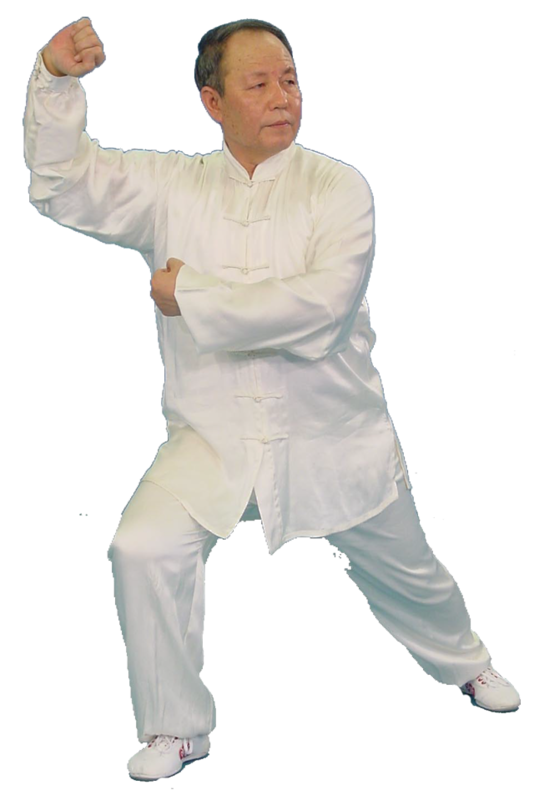 We also have the pleasure of highly respected Qigong / Chi Kung Grand master, Professor Yang Bai Long, creator of the Health Qigong Ba Duan Jin and Health Qigong seated 12 Treasures, who will be exploring the inner essence of Qigong practice and the great health benefits Health Qigong system brings. Our three regular coaching instructors, Faye, Tary and Simon will be giving seminars on various aspect of Tai Chi and Health Qigong. This will include essentials, key points of practice, martial and self defence applications, health benefits and philosophies behind the exercises. This is a unique event guaranteed to be exciting, fun and educating for all participants, whatever their level, discipline or age. What will our particpants learn? The whole event will be overseen by one of the world’s most respected Grand Masters, Professor Li Deyin. He will also be sharing his insights in considerable depth on the principles, philosophy and history of Tai Chi. Such insights are rarely known to the western world. Tai Chi and Qigong enthusiasts of all disciplines and levels are welcomed. A unique opportunity to study with China’s most outstanding professors of Taiji and Qigong, Professor Li Deyin and Professor Yang Bai Long. There are 3 forms in each training session each day, and as they are run concurrently delegates can choose only one form for each day. All training sessions will be held in the Wenlock Hall under the supervision of Professor Li Deyin. NEW! Seated Qigong 12 Brocade Introductory seminar with Professor Yang Bai Long and Faye. An evening meal on Thursday 5th, Breakfast, Lunch, Dinner and Refreshments are included on Friday 6th and Saturday 7th. Breakfast, Lunch and Refreshments are included on Sunday 8th. Lunch, Dinner and refreshments are included on Friday 6th and Saturday 7th. Lunch and Refreshments are included on Sunday 8th. Note: For late arrivals or people missing meal times, meals cannot be re-supplied or refunded. Originally built in 1831 as the hunting lodge and family retreat of the Duke of Sutherland, Lilleshall National Sports and Conferencing Centre is set in spectacular and secluded surroundings, and is a flagship residential training centre and award winning National Centre of Excellence for many of the UK’s top sportsmen and women. There are good number of modern training halls and facilities, fantastic restaurant and bar for delegates to relax and recoup after a long day of fulfilling activities and training. Guests can enjoy gentle stroll or practise Tai Chi and Qigong in the beautiful and mind soothing gardens and woodland, to replenish their energy, invigorate their body and re-energise their mind. Being surrounded by beautiful scenery, lovely architecture and fresh air, It is a perfect location for a Tai Chi and Qigong retreat. 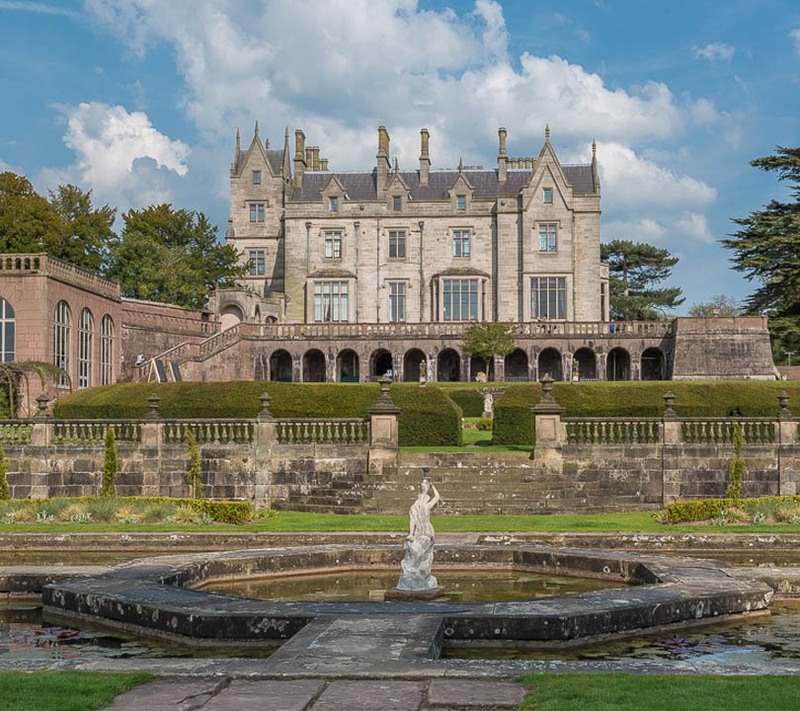 Lilleshall is one of the UK’s National Sports Centres, training grounds and centres of excellence for the country’s leading sportsmen and women. Many of the sports facilities are open to the local community and the Centre also provides a fabulous setting for Weddings, Conferences, Team Building events and other Celebrations. 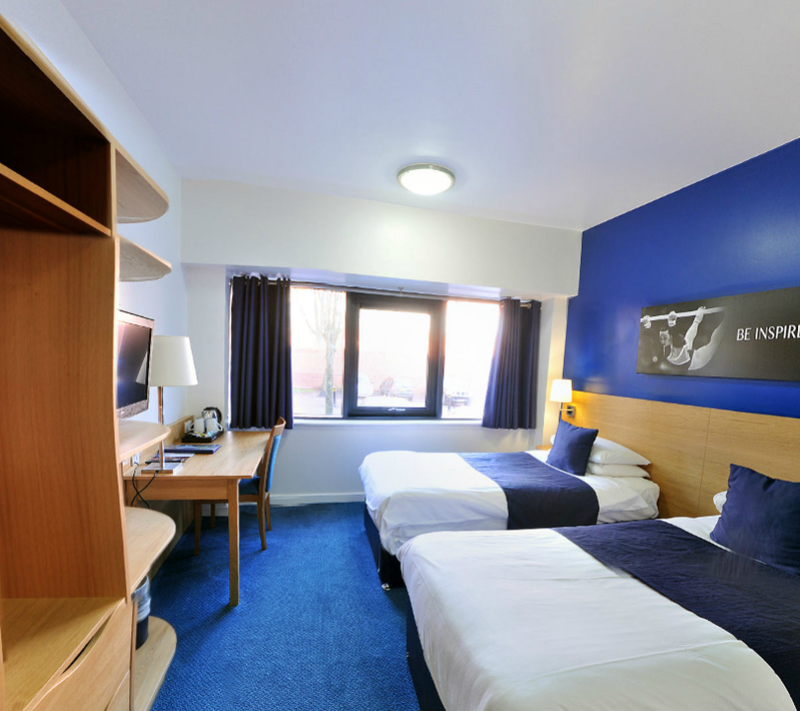 The Centre’s accreditations include Hospitality Assured Premier Status and Visit England 4* Campus Style Accommodation. This year Lilleshall has been rated ‘outstanding’ after completing the toughest assessment offered by Quest, Sport England’s leading national quality scheme. 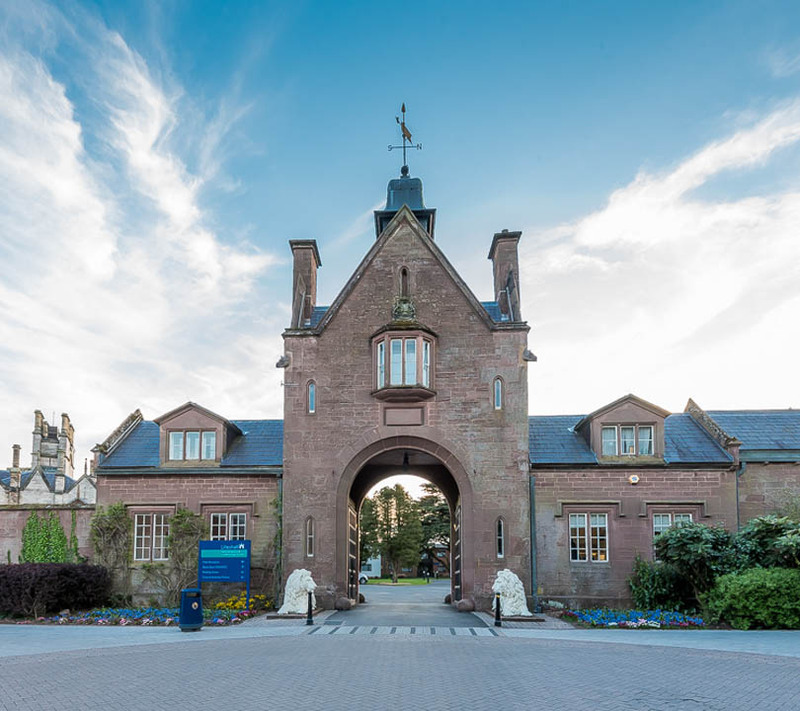 Lilleshall, along with Bisham Abbey are the first national centres in the country to achieve an ‘outstanding’ rating, placing them in the top 1% of best managed leisure facilities in the UK. Quest is the best-known improvement program within the leisure industry, it’s rigorous assessments challenge even the very best centres. Having previously been rated ‘excellent’ by Quest in 2015, both Lilleshall and Bisham were able to qualify for a ‘Stretch’ assessment. To achieve this top award, the centres went through a rigorous two-days, which involved a review of general practices on site, such as Health & Safety; interviews with employees, customers, partners and National Governing Bodies of sports (NGBs); plus a mystery visit. As well as a range of world class facilities available for use, including squash courts and a fitness gym, the Centre has two walking routes; the 2.5 mile Discovery Trail and the 6 mile Adventure Fitness Trail. Work is also underway on a nature trail which is due to be open in the Summer. Queens Cafe Bar is open from 7:30am – 11:00pm serving a selection of hot and cold food and drinks. The historic market town of Newport where you will find many independent shops, pubs and restaurants is approximately 4 miles away. Telford, with its many tourist attractions, shopping centre, cafes, bars, restaurants and cinemas, is within a 15 minute drive. Three purpose built accommodation blocks have a mix of single, shared and en-suite rooms. Note: Single rooms are currently unavailable. However, they may become available nearer the time and will be allocated to early bookers on a first come first serve basis – be sure to check the single room checkbox on the booking form if you would like to opt in for a chance of a single room. Due to limited availability of rooms on site, we can only reserve lodging for participants signing up for the whole weekend. For individual nights, we suggest Premier Inns on Stafford Rd, Newport TF10 9BY or Donnington Wood Way, Donnington, Telford TF2 8HH, they are about 4-5 miles from the venue. 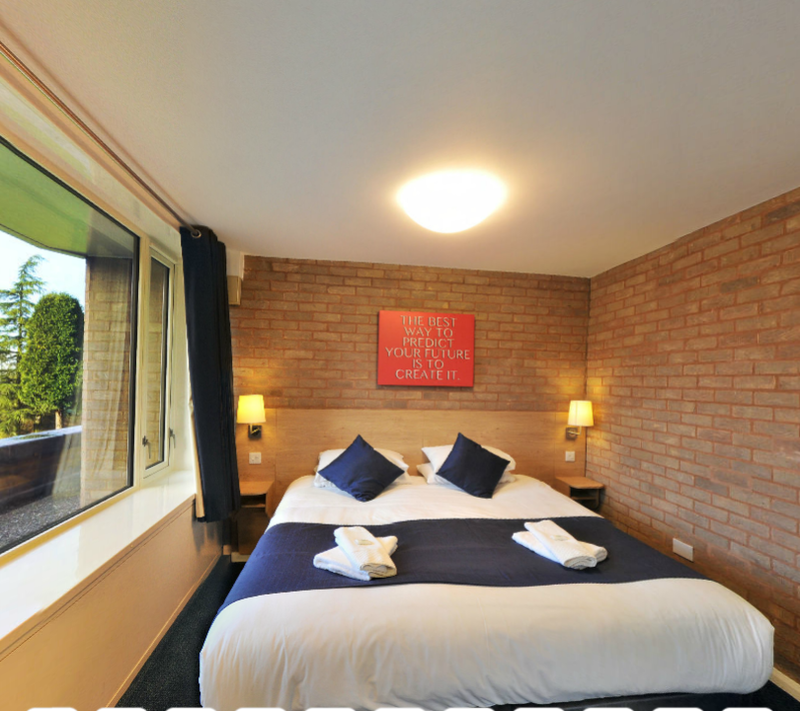 Premier Inns or Wolverhampton University Campus Hotel in Telford is only about 8-10 miles away. Note: Pictures of rooms are for reference only and actual condition of the accommodation may vary. Professor Li Deyin is one of China’s most famous Tai Chi Masters and creator of a number of modern-day competition routines such as 24 Step Taijiquan, 48 Step Taijiquan, Taiji Kungfu Fan and Xiyangmei Taiji Kungfu Fan. He is also the highest authority on 24 step simplified Yang style Taijiquan, 88 Step Traditional Yang Style Taijiquan, Wudang Taiji Sword and 32 step Yang Style Taijijian in the world. As he matured, his grandfather set him to practice Xing Yi Quan which involved daily Zhan Zhuang (pole standing) and Wu Xing Quan (Five Element Fist). This training was repetitive and intensive and the same movements were practiced for more than 20 or 30 repetitions. Master Li Yu Lin said, ‘the simpler the movement, the more advanced skills can be developed’. 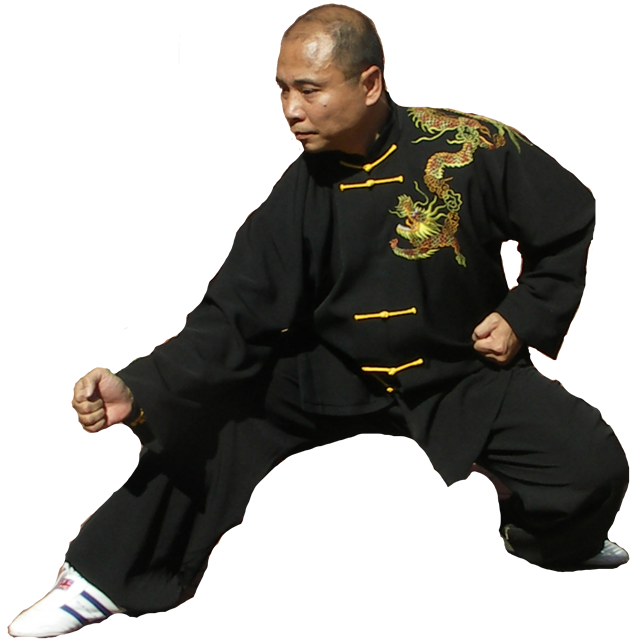 Professor Li also trained in Chen style Taijiquan with Master Li Jingwu and in Wudang systems. Professor Li believes that Taijiquan evolves with the social, economic, environmental and cultural developments. 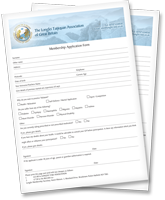 It offers great benefits to today’s fast paced society and the five main styles (Chen, Yang, Woo, Wu & Sun) should include the old long forms as well as simplified short forms and competition forms that were introduced later, because they remain true to the principles and characteristics of the traditional styles. Since 1960 until his retirement in 2000, Professor Li taught professionally for 40 years and, since 2000, he has continued to teach in seminars around the world. More recently, he has given the teaching in Great Britain over to his three disciples: Master Faye Li Yip (his daughter),Master Tary Yip (son-in-law) and Master Simon Watson and has taken an advisory role, overseeing the training of the students by his disciples and ensuring the highest standard of teaching is maintained. Professor Li teaches that the spirit needs to challenge the human body to be faster, higher and stronger. Tai Chi training stresses harmony in nature, calling for the unity of people and nature, mind and body and stillness within motion. Getting the right balance and harmony is essential to good Tai Chi practice. His teaching style is warm and encouraging and his disciples are precise and extremely knowledgeable. All levels of Tai Chi players cannot fail to flourish under the guidance of Professor Li and his disciples. Simon inherited the title Chairman of Longfei Taijiquan Association of Great Britain, when Richard Watson relinquished the title in 2015 after creating and sustaining the role since its formation in 1991. Simons interest in Taijiquan began in 1977 when he accompanied Richard to Tai Chi Chuan classes instructed by Master Chu King Hung fonder of the ITCCA. Subsequently learning from Richard the Long Form of Yang Style, Sword, Broad Sword and Tui Shou Traveling to Beijing for the 11th Asian Games in 1990 he was to experience the recently choreographed 42 Combined Taijiquan and meet its founder Professor Li Deyin. This was to be the inspiration for a successful competition career culminating in a first place in the European Taiji Championships and second place in consecutive years. Also fourth place in the World Championships held in Baltimore USA. He also enjoyed many competition successes in Great Britain. Under British Coach Kim Han he was appointed Captain of the British Wushu Team that gained second place to Russia in the European Championships. Simon has been a Professional Taiji teacher since he left business in 1998 and trained extensively with Professor Li Deyin and Master Wang Yanji. Inspired by the family’s martial arts tradition, Master Faye took an interest in martial arts at a very young age. She started with Shaolin Quan at age seven and went on to study Xing Yi, Bagua and Taiji under her father, Professor Li’s strict coaching regime. She travelled with her father to many different parts of China to learn from some of China’s most respected masters and professional coaches and compete as an elite athlete. She also received training from her grand uncle Master Li Tian Ji, famous Xing Yi and Bagua Master, Sha Guo Zheng and Grand Master Sun Jian Yun. Since 1989, Master Faye has trained over 1000 students of various levels and has travelled extensively to conduct Tai Chi seminars to students in the UK and throughout Europe and, more recently, she has travelled to South America and New Zealand to spread the Tai Chi legacy of her father, Professor Li Deyin and her family traditions. 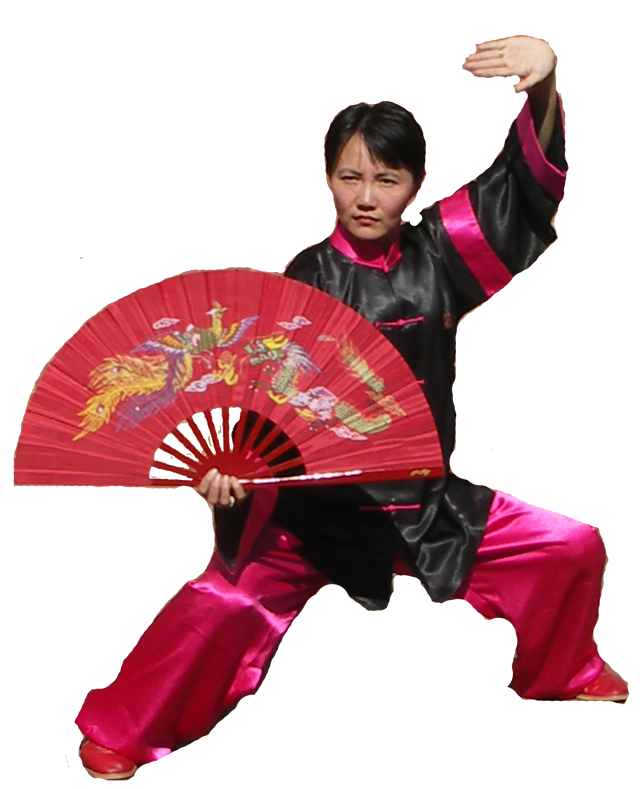 Master Faye is one of the leading teachers in Traditional Yang Style Taijiquan, standardized forms and Wudang Sword. She is also one of the highest authorities in Europe in Traditional Sun Style Taiji with direct lineage to Grand Master Sun Lu Tang. Master Faye was also the first person to learn and promote the Taiji Kung Fu Fan forms created by Professor Li Deyin. In the past few years Master Faye has worked closely with the Tai Chi Union of Great Britain in promoting Tai Chi in the UK and making connections with her new project, the Chinese Arts and Culture Centre in Telford and various universities in China. She is a member of the technical panel of the executive committee of the Tai Chi Union GB as well as Chinese Liason Officer for the Union. Master Faye, along with her husband, Master Tary Yip, founded the British Health Qigong Association to promote one of the most popular Health Qigong systems in the world in 2005 and has travelled extensively to promote Chinese Health Qigong and is regarded as the highest authority, and most highly respected Health Qigong teacher in Europe. Master Faye’s style of teaching is one of warmth and gentle encouragement. Her knowledge of the subjects she teaches is outstanding and watching her movements in any of her forms is highly inspiring. Master Tary Yip is a disciple of Professor Li Deyin and also comes from a family with deep Martial roots. His great grandfather is one of the famous Chow Gar Praying Mantis teachers in Hong Kong. Master Tary started training as a teenager under Grand Master Simon Fan, one of the famous Praying Mantis teachers in the UK. Master Tary has practiced and taught Southern Style Praying Mantis Kung Fu for over 35 years and is also a well known Southern Style Kung Fu teacher. Master Tary, Professor Li’s son in law, has studied under Professor Li Deyin and, over the past 20 years, has dedicated most of his practice and teaching on Traditional Yang and Sun Style Taiji, Xing Yi , Taiji Kung Fu Fan and Wudang Sword. He has travelled extensively to teach students in the UK and Europe, Australia and China. He has also assisted Professor Li in translating some of his teaching DVDs and performed form break down demonstrations in his DVDs. He also co-choreographed and structured the 38 step Sun Style Short Form. Master Tary has also travelled around the UK and USA assisting Professor Li in seminars and interpreting and teaching with him. Master Tary is also lead instructor in the Deyin Taijiquan Instructor Training School based at the Chinese Health and Culture Centre in Telford. 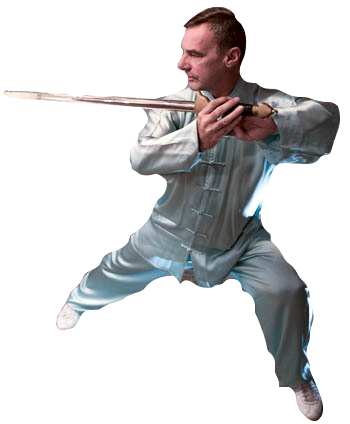 Master Tary is also the co-founder of the British Health Qigong Association and has tought extensively. He is also: Technical Consultant and master teacher of the Spanish Deyin Taijiquan Institute branch, Vice President of BHQA, Chairman of Wudang Wushu Assiciation GB, Chairman of Sport Association of UK Chinese Business Confederation, Chief Judge British National Tai Chi Championships and Tai Chi Union Tai Chi Championships. Master Tary’s teaching style is one of warmth and encouragement and his knowledge is extensive and precise. He will extend the knowledge and physical understanding of all levels of practice.